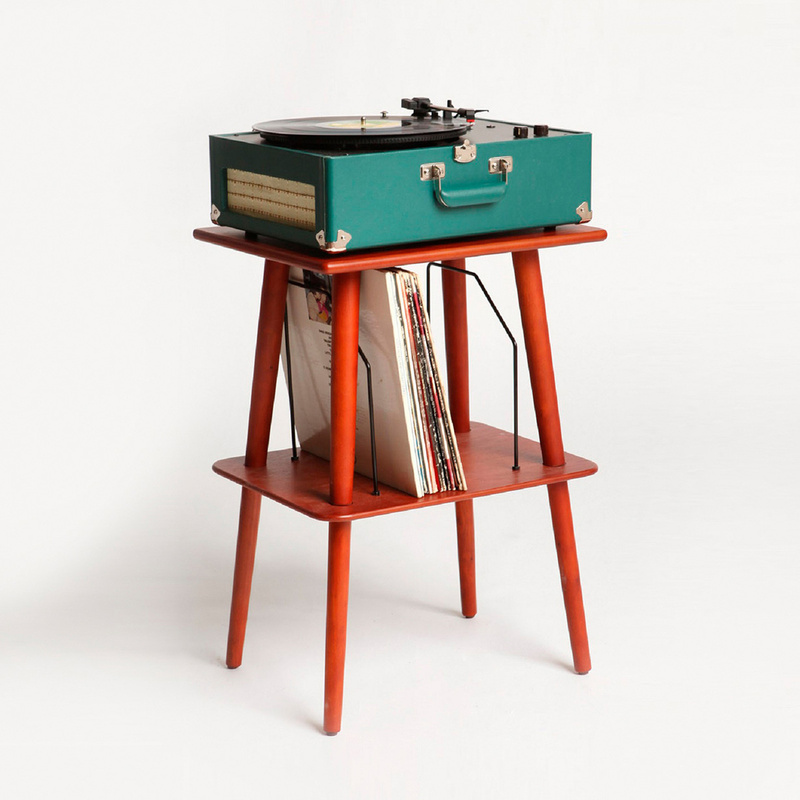 The Crosley Manchester Music Table – so much more than furniture! 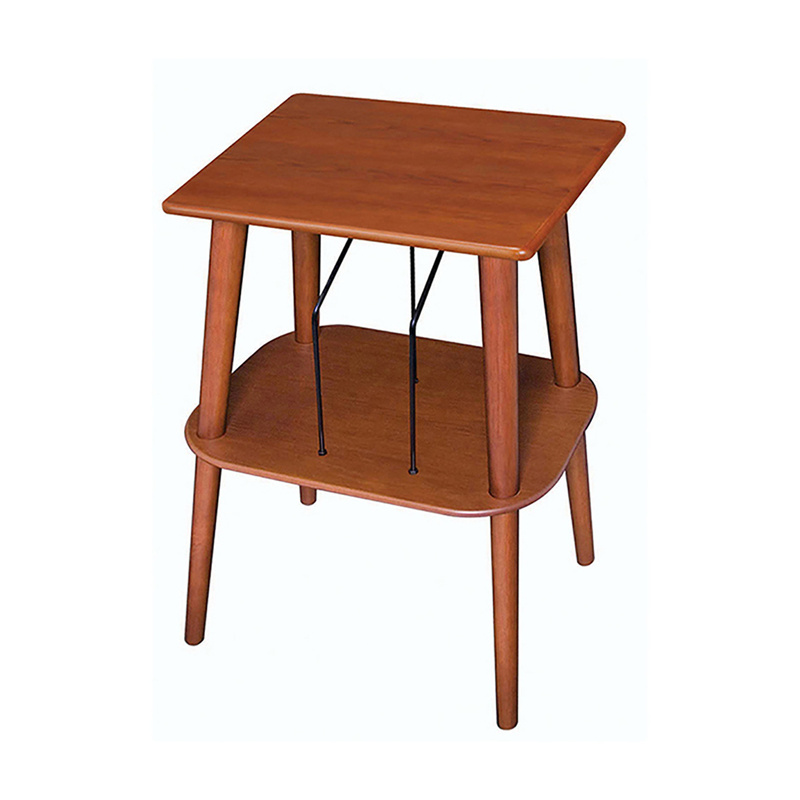 The Crosley Manchester Music Table is really a special item, and so much more than a simple piece of furniture. How is that possible? First of all, it is important to note that the brand responsible for it doesn’t produce simple furniture. Rather, this famous American brand focuses on record players and vintage music accessories. Obviously music is pretty much all digitized today yet the fascination with vinyl records, record players, and other music accessories is still very much alive. 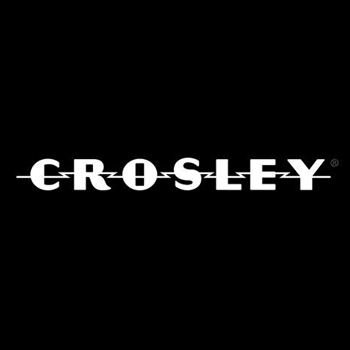 Many people around the world in fact choose to decorate their homes with record players by Crosley, pieces that are considered very special not only for their fine aesthetics but also for the latest technical features they sport. 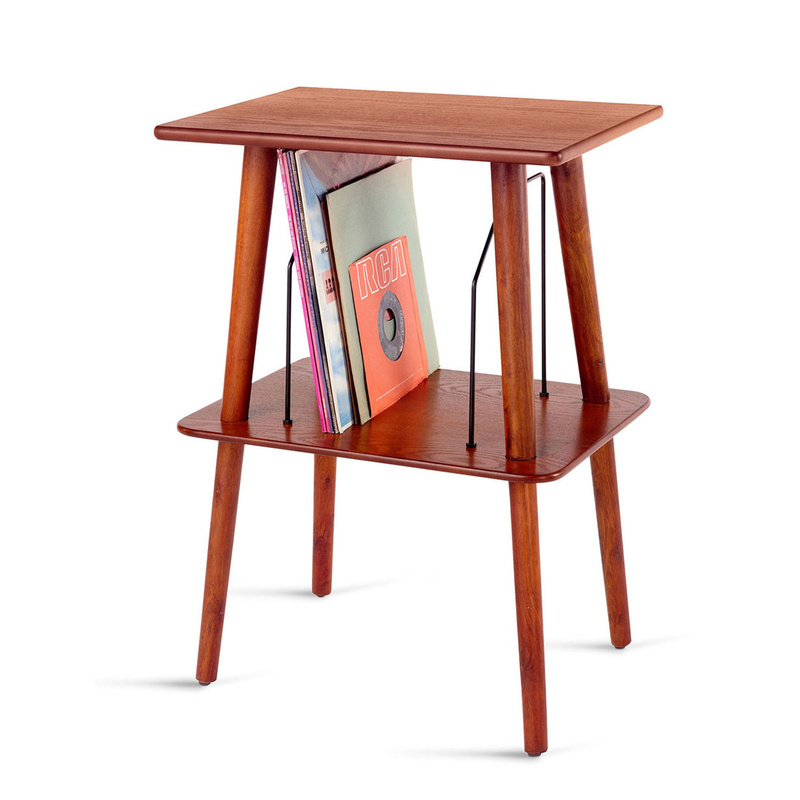 The Crosley Manchester Music Table can therefore be the ideal furniture to support one of this brand's record players or to hold another model that has been handed down to you from generations past. 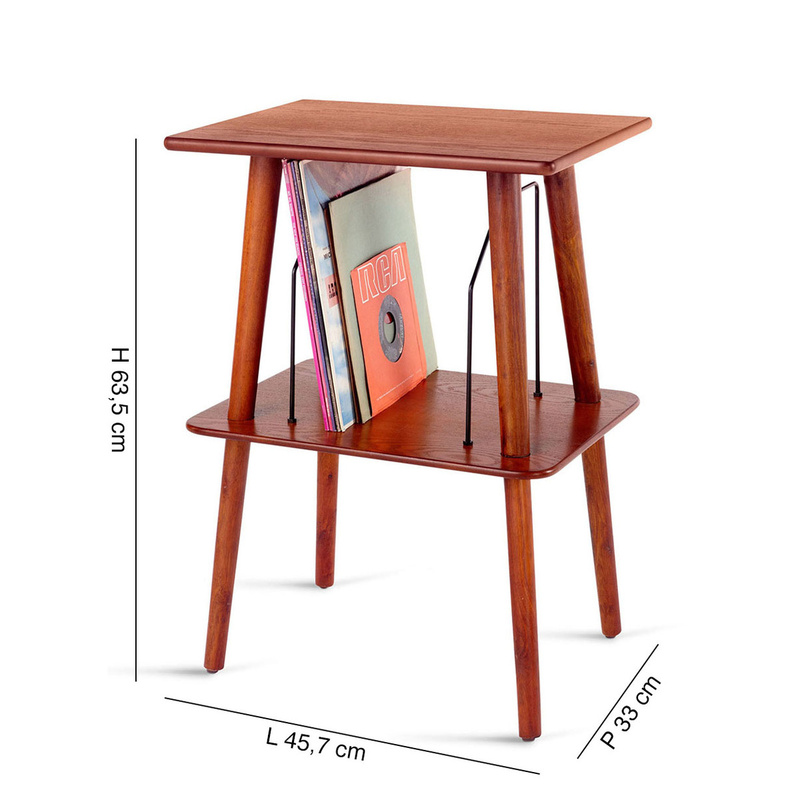 It is clear therefore that calling it a simple table is quite reductive in this case: this piece of furniture is indeed a real ‘must have’ item for record player fans and for those who love vintage pieces in general. This small and graceful item is carefully crafted and its beautiful workmanship will be a great addition to whatever style or décor. Furthermore, the wood used to make it is of an incredible quality and, at a closer look, you will be able to appreciate its natural grain. 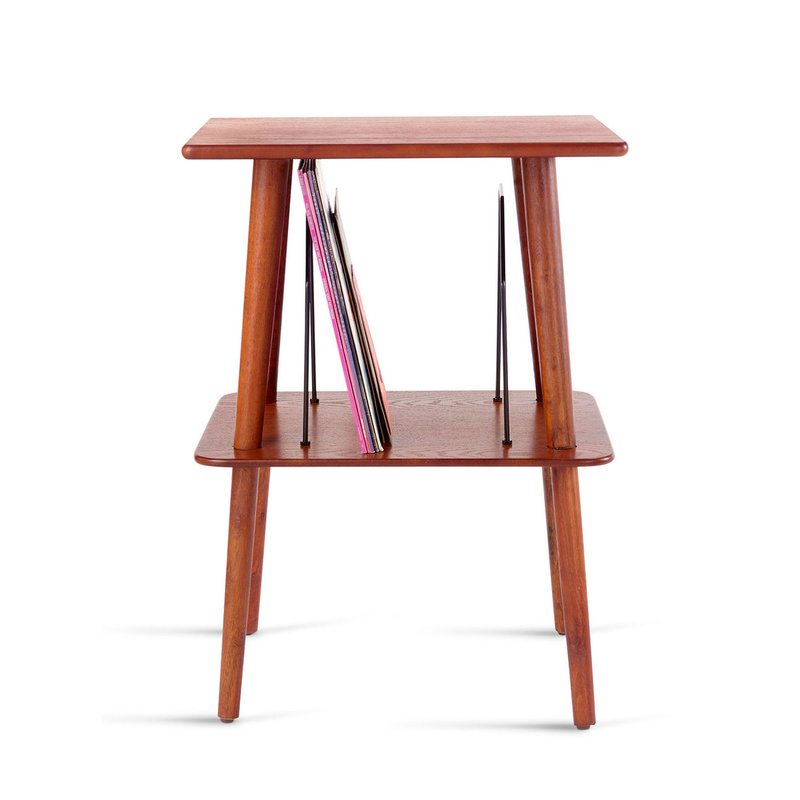 Moreover, the side supports allow you to neatly place your vinyl records on it without ruining the aesthetic effect of the item. The Crosley Manchester music table is perfect in any classical setting yet its style is so simple that it can be matched with just about anything.